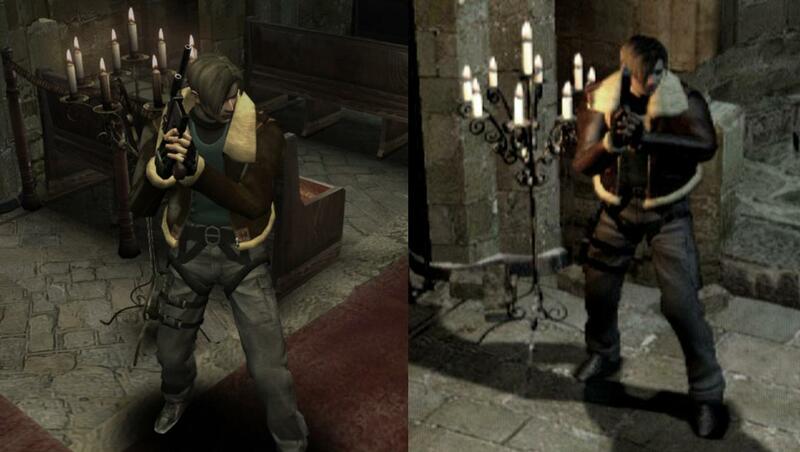 Here's the updated version of my attempt to recreate Leon beta costume, i would like to thanks both my friends Bio Weapon for making the Jacket texture and improving the other textures and EvilLord for fixing the rigging issues and porting the HD Cutscene head and everyone who gave some feedback from previous version and helped improving this mod . 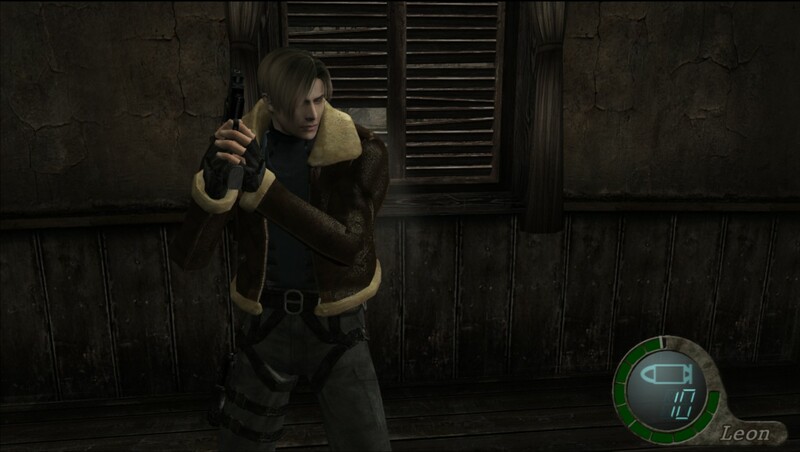 To play through Leon campaign you'll need UHD Ultimate Trainer and change the costume to Jacket. "would be simple if Capcom have made a single animation file for the entire game not each per-scenario"
Same, i prefer his old Design than the final one, also i'm working on a Update for this Mod, i've added more details to the Model and added physics to it. 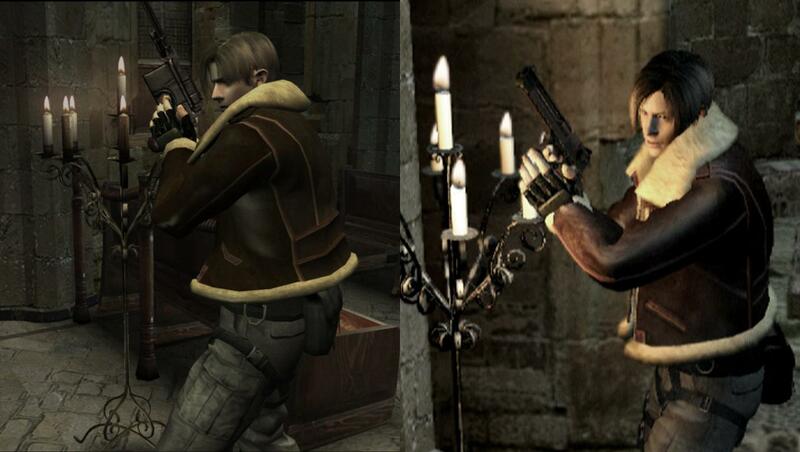 Hello I installed your mod, but now, I have a problem when Leon meets Luis Sera for the first time in Chapter 1 the jacket of Leon 3.5 disappears?